For over 50 years, Henley Electrical has provided professional, hassle-free electrical services to the town of Henley. 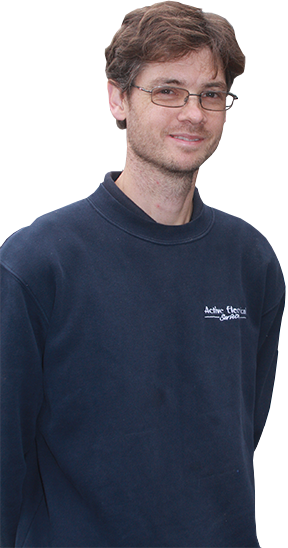 With experienced electricians and an ethos of customer service, Henley Electrical has always offered local electrical services and a wealth of electrical knowledge. 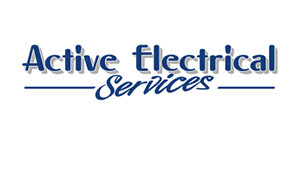 In 2006, Henley Electrical Services joined forces with Active Electrical Services, based in Maidenhead. For the past five years, the two companies have worked together to provide the same levels of professionalism and service that Henley Electrical was founded on decades ago. "What we have to offer..."
We provide lighting and wiring, extra lights and sockets, structured cabling, fuse board upgrades and electrical testing in Maidenhead and Henley. Through our sister company, Active Security, we also offer intruder alarms and fire alarms.